Who is this person looking back at me? 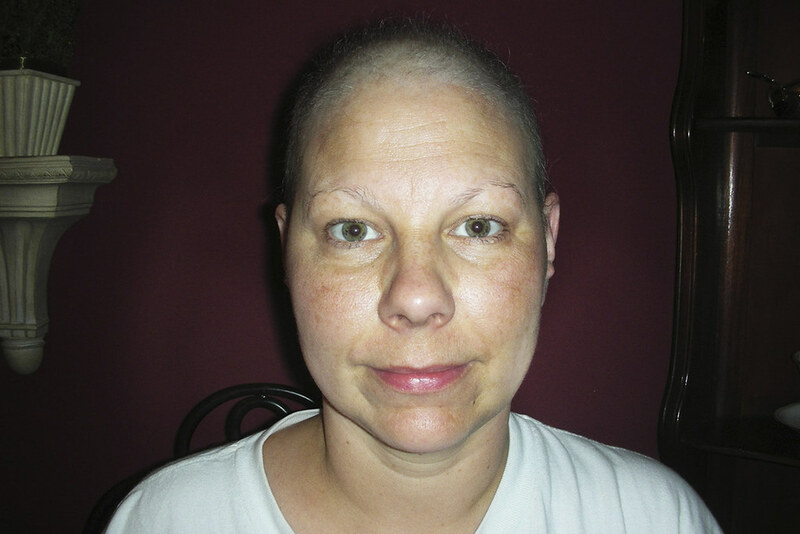 I hate this picture of me but cancer isn't necessarily pretty. Sometimes I look in the mirror and am surprised to see this me looking back.